A heritage research project exploring the experiences of Conscientious Objectors in WWI. Theatres of Conscience was a theatre and heritage project exploring the experiences of Conscientious Objectors during WWI. The term ‘conscientious objector’ is generally identified with pacifism or a religious objection to war. In fact, it is a legal term (Military Service Act of January 1916) through which men could object to conscription for social, religious or personal reasons. Tribunals were set up within the community in order to ascertain sincerity and worth of objection. Delivered in partnership with mac birmingham, the project brought together adults from across the city to carry out heritage research, exploring newly found tribunal records from the Staffordshire Archives, and carrying out oral history interviews with relatives of conscientious objectors. Following the research process, participants collaborated with theatre professionals to produce a new performance piece which depicted a community tribunal and was performed at mac birmingham over a performance weekend in March 2016. We were delighted to have good audience numbers, with many members getting involved in the discussion at the end of the performance. This project seeked to connect modern audiences with the experiences of conscientious objectors, explode the myths and challenge perceptions and stereotypes around this evocative phrase. An exhibition featuring project findings was hosted at mac over the performance weekend and Easter holidays, allowing members of the public to engage with the research, and a permanent Blog is also available via the link. Janice Connolly, Beth Kapila, Abigail King. 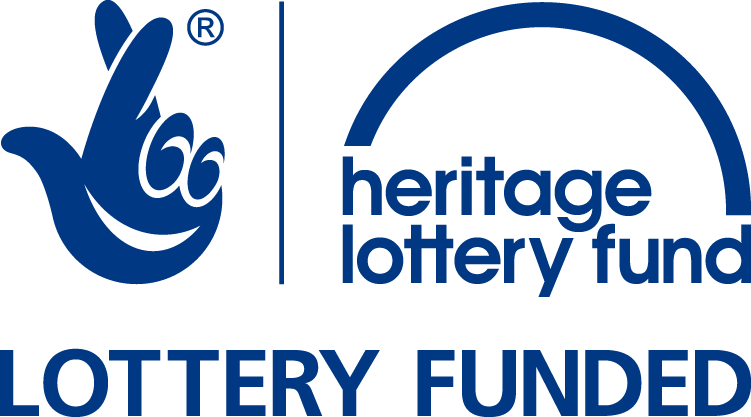 Funders: Heritage Lottery Fund, The Cole Charitable Trust, The Grimmitt Trust, The Roughley Trust, William A Cadbury Charitable Trust and The Harry Payne Trust.